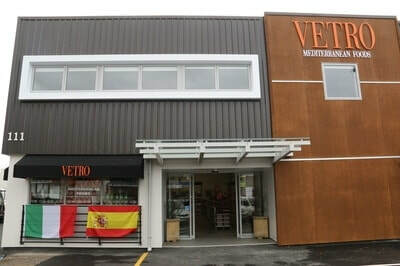 Our Mediterranean food stores are located throughout the North Island, offering a local experience as well as high quality imported products. 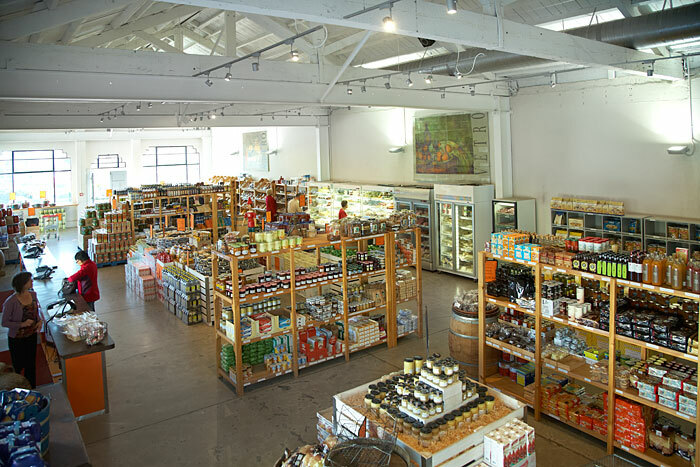 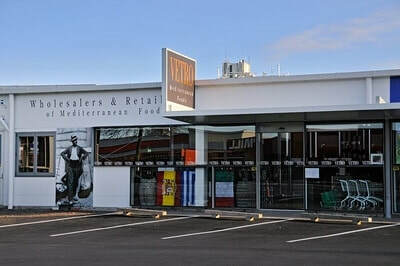 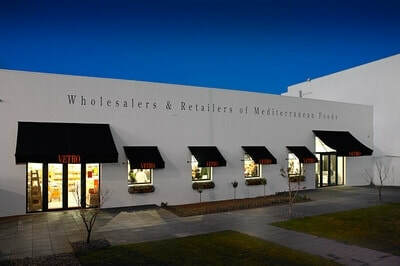 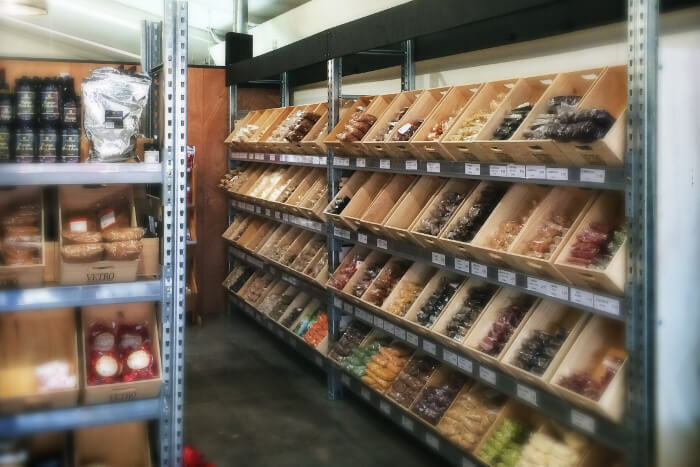 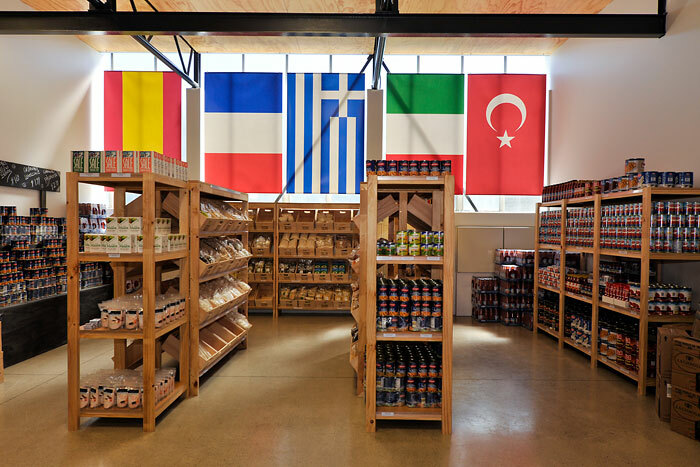 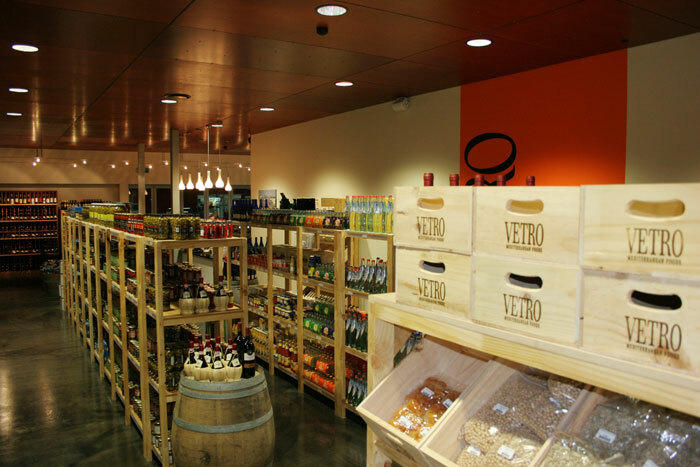 If you are looking for a relaxed and upmarket shopping experience, with wholesale prices, Vetro Mediterranean Foods is the perfect place to find all of the imported and local gourmet ingredients you could possibly ask for. 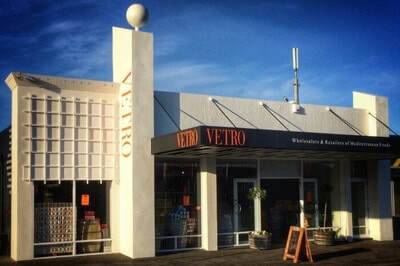 Below you'll find links to our local stores and check out our gourmet food products section on the site to see the huge range of items that Vetro stocks. 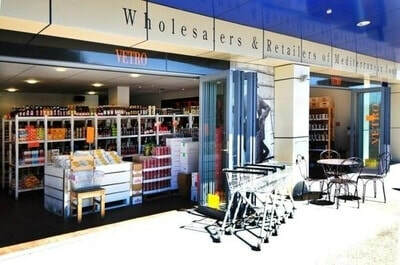 Come and visit us in-store to find out about our local specials and offerings.